Currently, Indian red carpet scenes are flooded with voluptuous ballroom and the Hollywood fad of naked gowns. 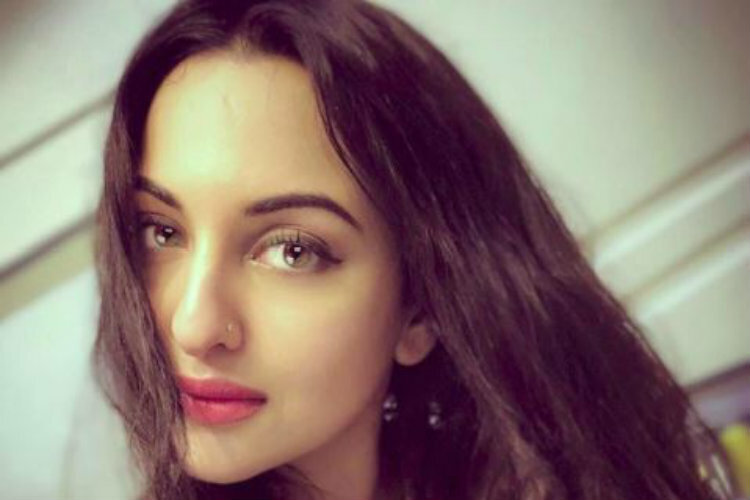 And our very own Indian beauty, Sonakshi Sinha, who is, a no newbie, when it comes to the world of fashion, owing to her many showstopper appearances as well as her schooling in Fashion Designing, has already embraced this daring trend, back in July, 2017. Our icon of body-positivity, Sonakshi, has herself triumphed over body-shamers, is now looking fitter and fabber, than ever before in this illusionary naked gown, even in this throwback picture. With open hair and perfect beauty game, she rocked this look like it was nobody's business for a photoshoot done by Mumbai based photographer, Colston Julian.